We'll be totally honest with you—when winter comes around and the temperatures start to drop, it can be really hard to muster up the motivation to work out. It takes some really good workout clothes to keep you and your muscles feeling warm so you can get out there and battle the cold. Well, that's why we're here to introduce you to some seriously high-tech clothing that's made just for that. You may have already heard of Uniqlo's Heat Tech clothing. Essentially, the clothes are designed not only with air pockets woven into the threads to retain heat but also with special fabric that absorbs moisture from the body to create more warmth. So cool, right? What you might not have known is that the technology is now available in three levels of warmth based on your needs. The regular Heat Tech as well as Extra Warm were already available, but along with Uniqlo's new Warm to the Core campaign, there will now be a third level of Ultra Warm available starting December 5. 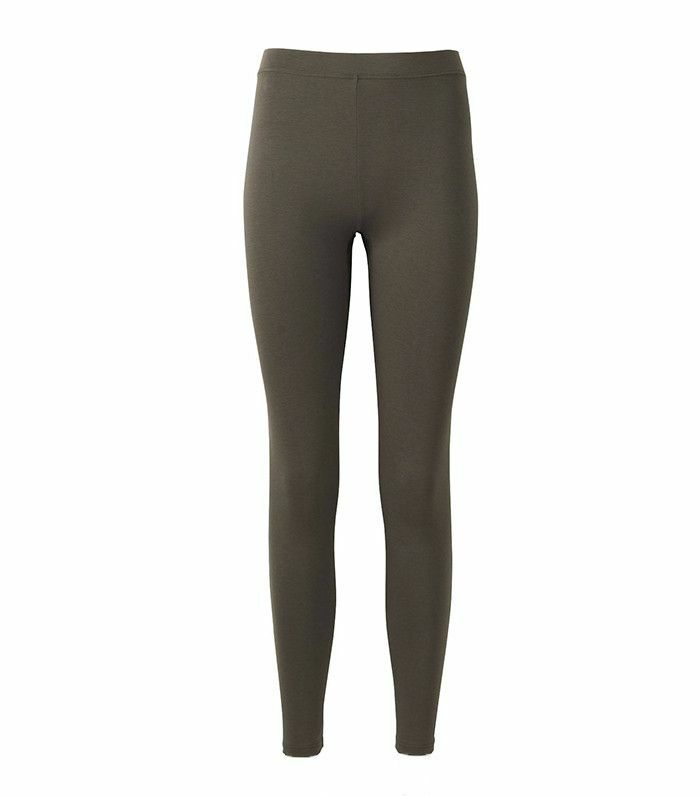 All three levels offer everything from leggings to turtlenecks in a crazy variety of colors—and at almost ridiculously reasonable prices considering the technology behind them. Now you really have no excuse to let the weather keep you from getting out there this season. Scroll on to shop a few of our favorite Heat Tech picks! Which piece is your favorite? Sound off in the comments below!